A short while back, we reported on a major motion picture due to be partially filmed in Artesia, directed by New Mexico native Ross Marks and starring Edward James Olmos, George Lopez and Mary McDonnell. 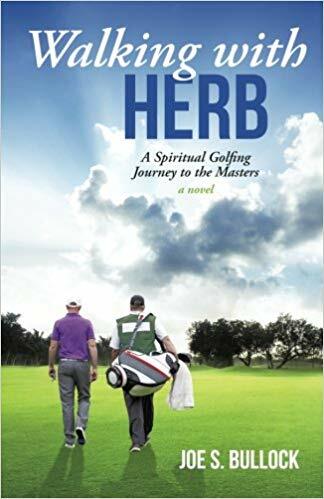 “Walking with Herb” is a sweet story about an average man (and amateur golfer) who receives a message from God on his computer screen one day, telling him that he has been chosen to deliver an inspirational message to the world: The seemingly impossible is possible if one’s faith is strong enough. God tells Joe that he is to play in the Masters Tournament the following spring, and that if his faith is strong enough, he will win. The film is in production right now, and one of the early golf tournaments will be filmed here in Artesia later this month! Many extras have already volunteered as spectators, but the producers are still looking for some specific golfers to fill out some of the background shots. Still needed are: eight to 10 men in their 20s or early 30s; 20 men in their late 30s or 40s. All extras will need to supply their own golf equipment, and participation is voluntary. The producers will contact all extras by email with specifics as the filming dates get closer (later this month). If you’re a male golfer and are interested in playing yourself in a movie, please apply at: [email protected] by Friday, Oct. 19, and include your name, age, phone number and email address.